Walking is one of the most common daily functions but one of the least understood biomechanically. In order to understand anatomy the therapist must first understand function. In this workshop we will analyse the mechanics of efficient gait, looking at the chain of events from the feet to the spine and into the shoulders. We will see how gravity works in concert with the joints and thereby the fascial and myofascial tissue to improve proprioceptive communication, muscle firing and collagenous recoil. You will come away with the tools to investigate, analyze and intervene in non-pathological walking and then learn how to build a personalized exercise or stretch program to affect and improve clients’ walking and how to transfer this knowledge to running. BodyRead your client’s postural and movement patterns with greater accuracy and integration. Analyse the normal motion of the spine, the naturally correcting mechanisms of how the pelvis moves the feet and the shock absorption roles of the joints. 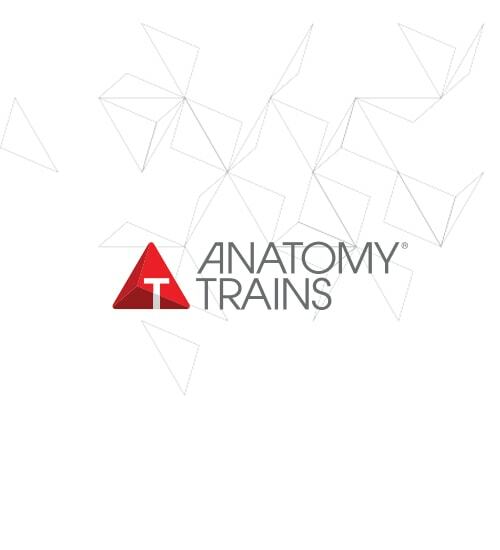 Apply Tom Myers’ Anatomy Trains & Robert Schleip’s Fascial Fitness into an immediately usable way. Enable you to make distinct changes in your clients’ movement pattern. Understand fascial recoil: the roles of mechanoreceptors in the myofascia and the basic properties and connected nature of fascia; plus tensegrity as applied to fascia and human movement. A succinct and relevant introduction to geometry/character of the connective tissue, to understand fascial and anatomical links through the body & the sequence of events across joints in normal gait. Understand what switches on the ‘core’, what really corrects pronation, why we flex our elbows to run along with many other anatomical connections. Apply various tests & visual cues to assess gait and to construct alternative movement strategies to help unwind and resolve the patterns observed.